Known as The Capital of Southern Hospitality, Columbia is the largest city in the U.S. state of South Carolina. Approved as the new state capital on March 22, 1786, the emerged as a cotton hub by the time it was destroyed by during General William Tecumseh Sherman's March to the Sea. By the early 20th century, the city re-emerged as a regional textile manufacturing center. 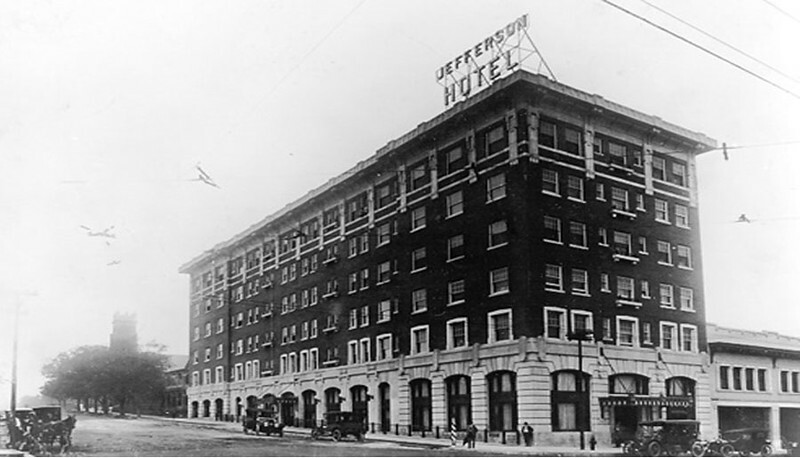 During this era, downtown's Main Street developed as a hub of commerce, large hotels, banks and department stores. 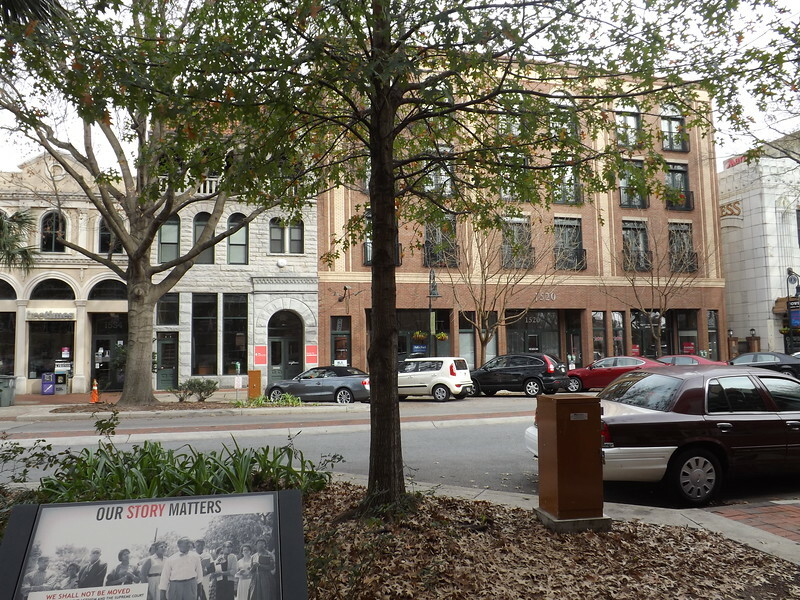 Anchored by the South Carolina Statehouse and the University of South Carolina, urban Columbia is reaping the economic benefits of revitalization partially due to its unique architecture, history and sense of place. 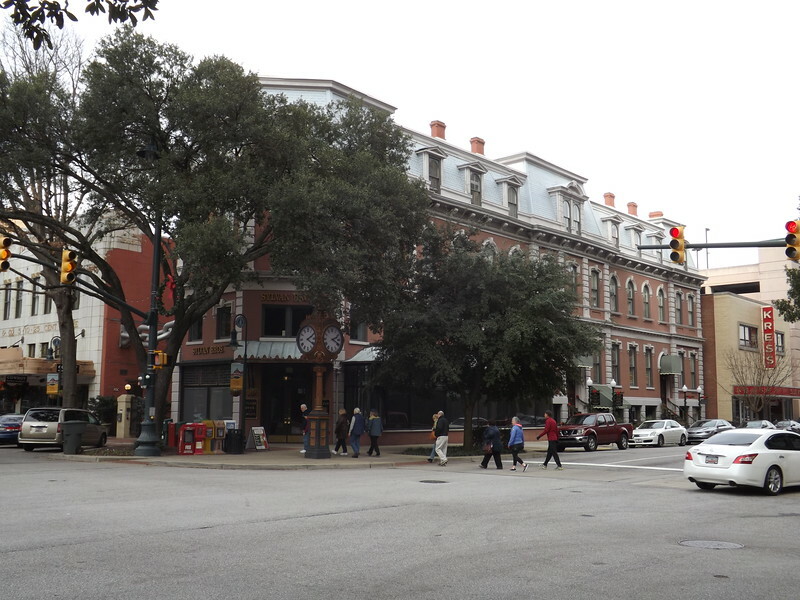 Here's a brief look at how the streets of downtown Columbia, South Carolina have gracefully aged over the years. 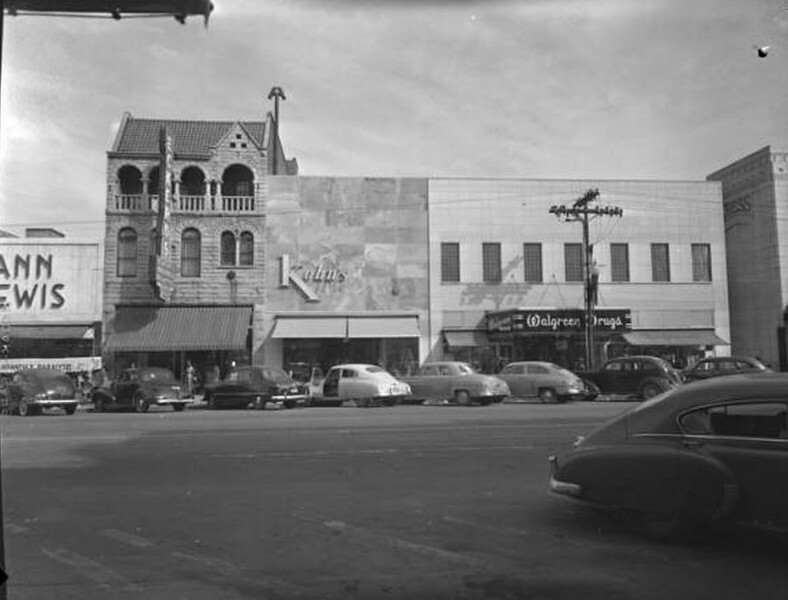 Then: Tapp’s Department Store. Courtesy of the John Hensel Photograph Collection and the University of South Carolina. Then: The 1500 block of Main Street (east side) featuring Eckerd’s, Kohn’s, and Walgreen Drugs. Courtesy of the John Hensel Photograph Collection and University of South Carolina. 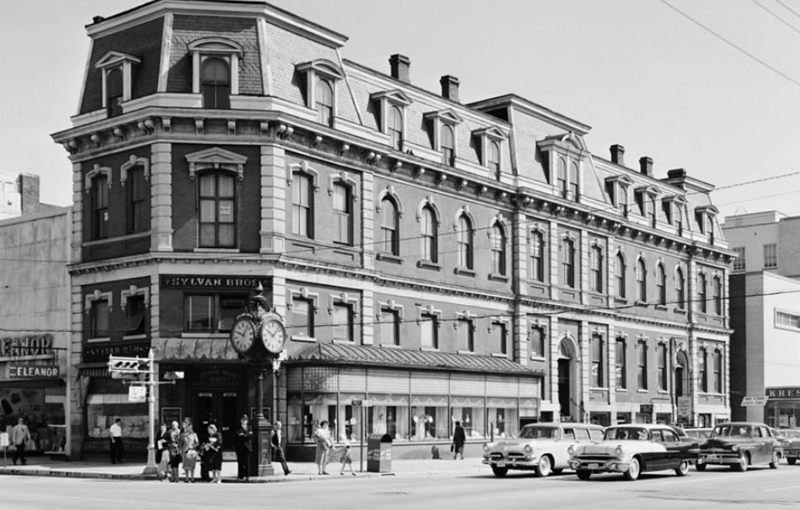 Then: The Central National Bank at the intersection of Main Street and Hampton Avenue in 1960. Courtesy of the Library of Congress. 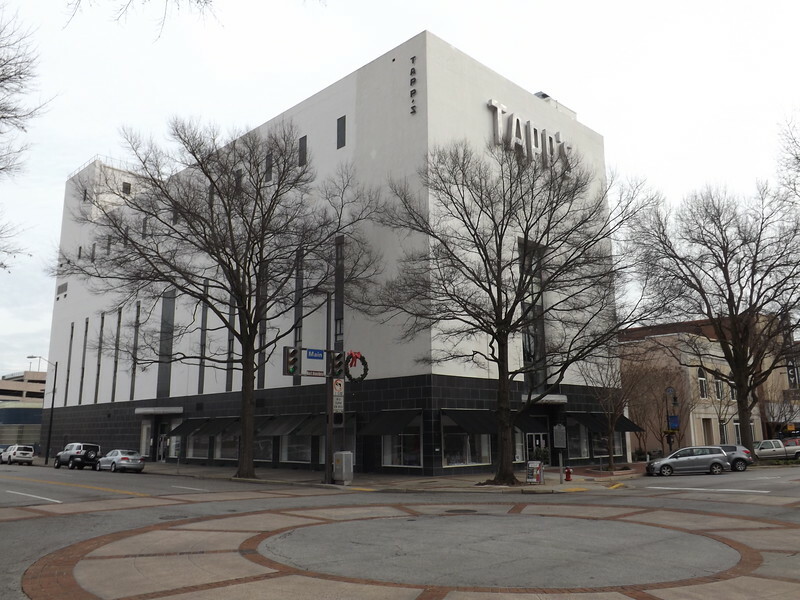 Then: The Palmetto Building, 1400 Main Street at Washington Street. 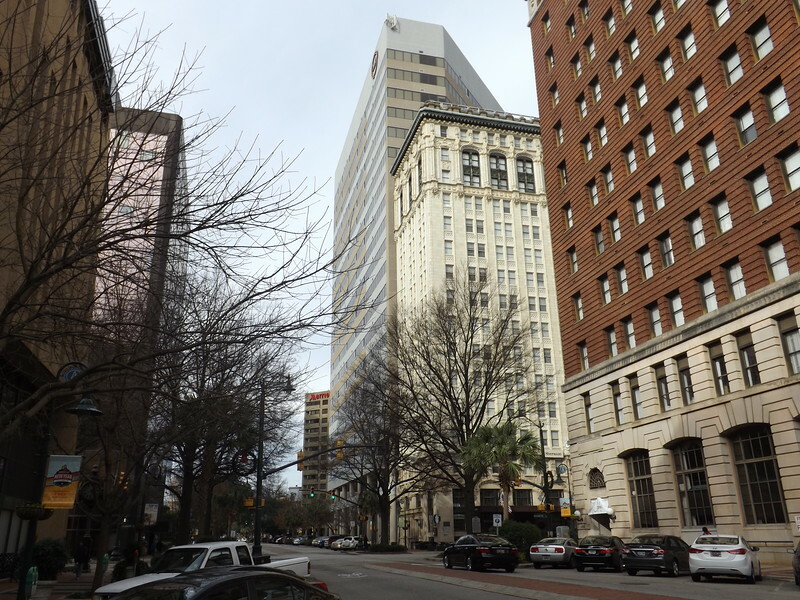 Built 1913 Significance: At 215 feet tall, the Palmetto Building was the tallest building in Columbia, South Carolina, at the time of construction. It is an excellent example of an early 20th century skyscraper sheathed in Gothic Revival detail. 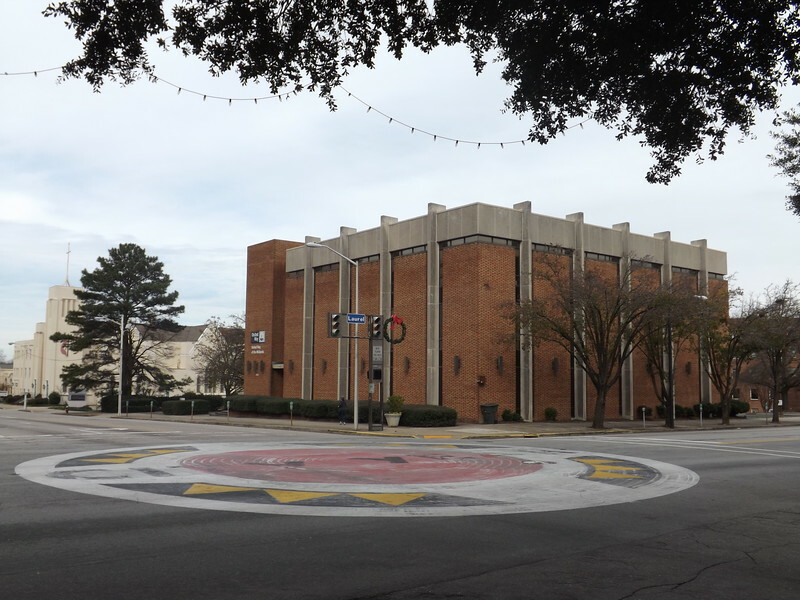 Constructed of limestone and terra cotta, this U-shaped, 15 story high structure has a palmetto tree motif, copper cornice, foliated pilasters and entablatures, decorated Tudor arches with points terminating in palmetto trees, and a stone parapet. 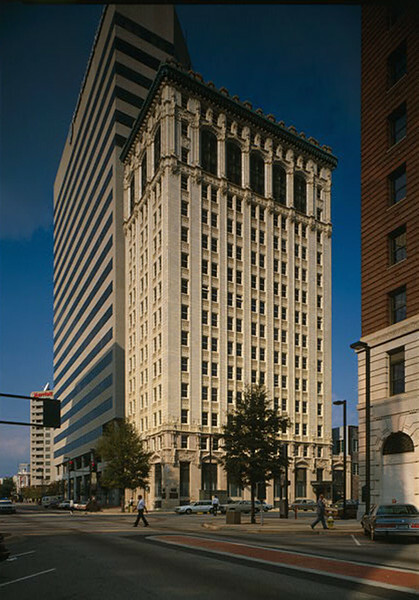 The Palmetto Building was listed in the National Register of Historic Places on November 25, 1980. Courtesy of the Library of Congress.